Everyone needs to love and be loved — even men. 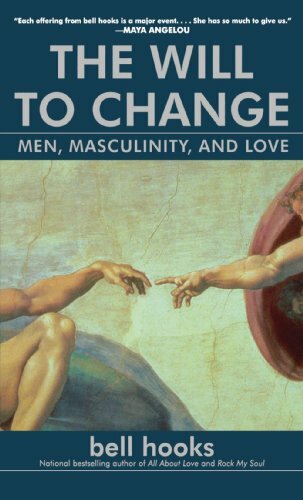 But to know love, men must be able to look at the ways that patriarchal culture keeps them from knowing themselves, from being in touch with their feelings, from loving. 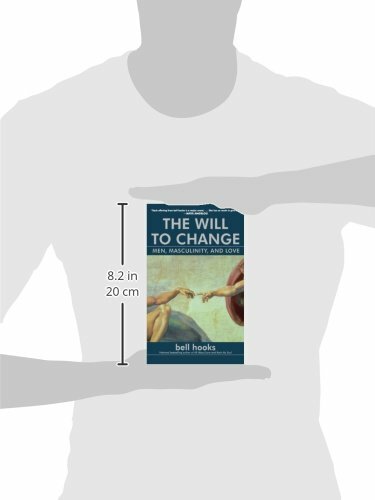 In The Will to Change, bell hooks gets to the heart of the matter and shows men how to express the emotions that are a fundamental part of who they are — whatever their age, marital status, ethnicity, or sexual orientation.